Textiles were crucial for the slave trade on the West-African coast. They made up almost half of the total value of The Unity’s cargo. Apparently the slave trade required a large variety, because many different kinds of textiles were taken on board. The cargo of The Unity included 18 tonnes of 35 different textiles. Almost all of the textile concerned cotton, with a few types consisting of cotton mixtures (with linen, silk or wool). The patterns varied from plain, checkered and striped to adornments of flower motifs. Most of the textiles on board The Unity was designated with the term ‘Indian’ – (originally) from India. 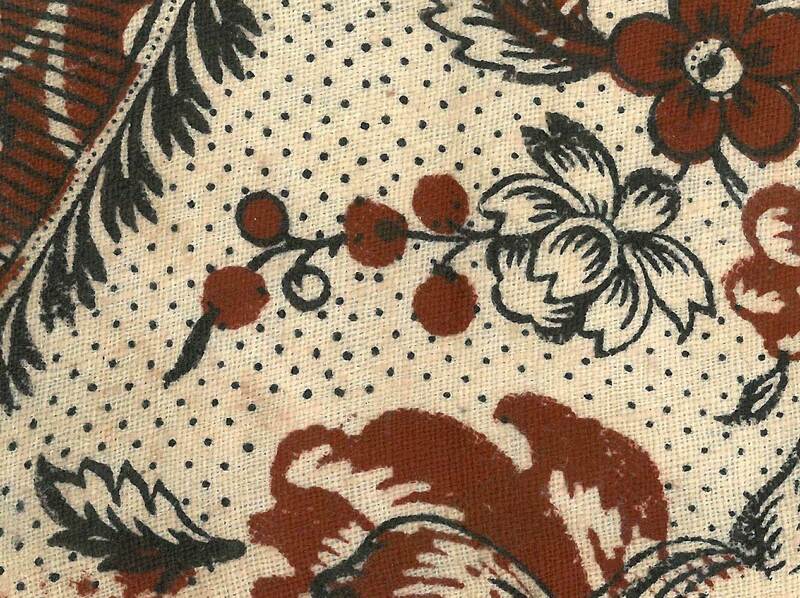 Many kinds of textiles were already being produced in Europe from the 17th century onwards; the term ‘Indian’, or an Indian name, did not necessarily mean that the material was manufactured in India. The names of the textiles usually pointed to their origins: a town or region on India or Europe. 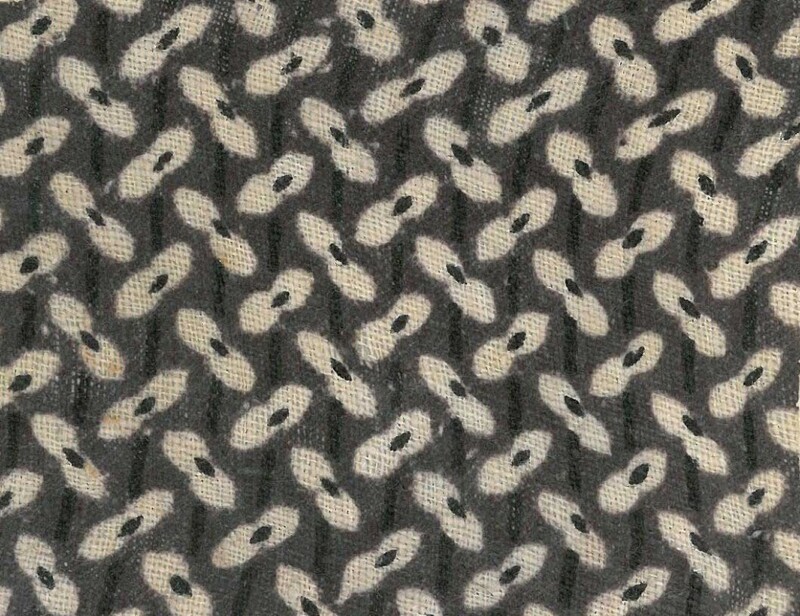 A few of the textiles were named after their destination in Africa, for which they were specifically manufactured. These especially were traded in large amounts on the coast for slaves. 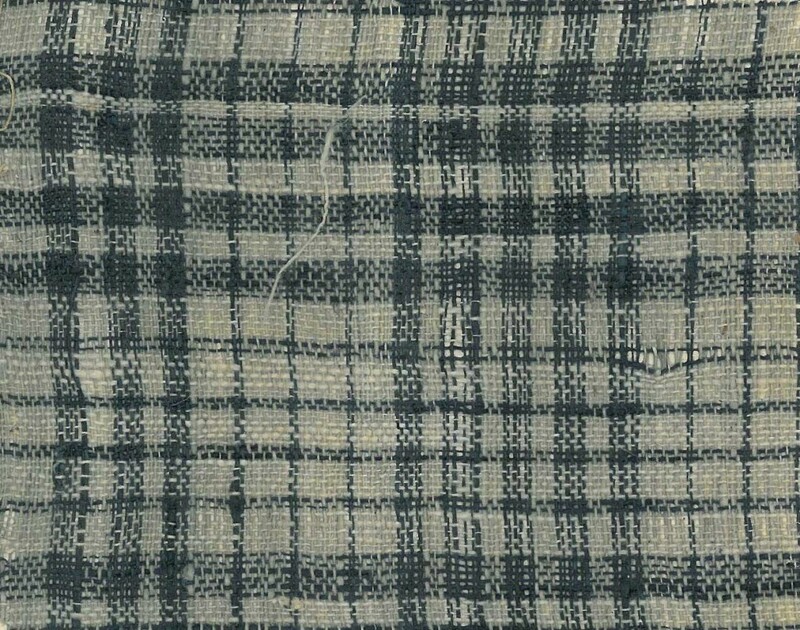 A well-known example is ‘Guinean’, a plain, white textile. The Unity also had ‘Blue Guinean’ on board. This blue material was also referred to as ‘Blue Salempouris’, which again denotes het the place in India from which the material originated. Of the textiles on board, 96% were originally Indian, and only 4% was originally Dutch or European. All of the Unity’s transactions were kept track of in the Trade Book, including all the goods that were traded. Using this Trade Book, a list can be put together of all the different kinds of textiles that were traded. The book also shows the order in which the different barrels with various textile types were opened, as well as the date and location of each traded item. From that the demand per product and region can be inferred. Along the Windward Coast for example, modern-day Liberia, the crew of The Unity only traded with 13 of the 35 different textile types. The trade book was added to the inventory of the MCC Archives under inventory number 384. Towards the end of 2014 images of the trade book will be available here too. The dimensions of the cloth varied per textile type. They included hand- and neckerchiefs, but also textiles pieces of one to two ells in wide and 15 ells long (one ell is a about two feet). Slaves were bought on the African coast on forty different occasions. In twenty-two of these cases they were paid for with, among others, floral chits. All trade deals which included the purchase of Africans used cambayen to trade. The Unity had taken large quantities of this cheaper kind of cotton with her. Prior to the trip the captain had been requested to put together a draft cargo, since his knowledge of the demand in the various regions of coastal Africa was most up-to-date. The regions visited by The Unity can divided into three coastal strips which roughly coincide with the three regions of the instructions to the captain. In these instructions the MCC directors wrote down which regions (and the order) the captain was to go to. The trade book shows where each textile type was traded. The area which The Unity visited on the Windward Coast is roughly equivalent to modern-day Liberia. Not many enslaved Africans were bought here, but the prices were very low. 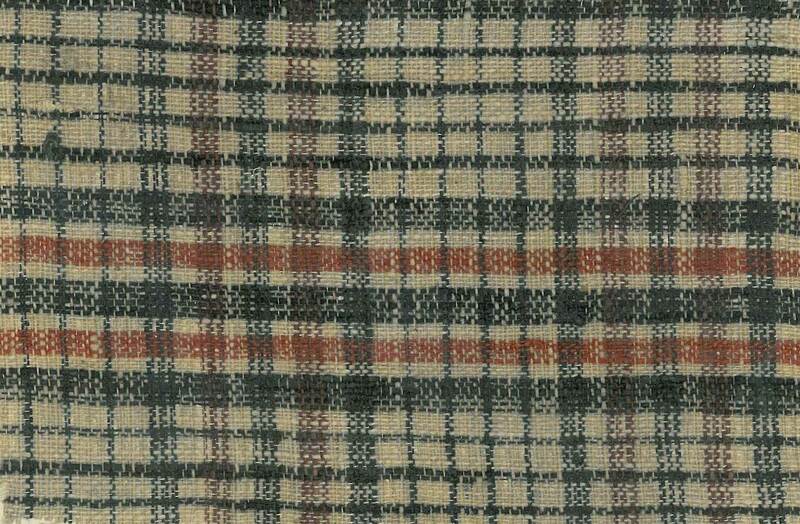 In this period, only 13 of the 35 different kinds of textile were traded: no. 1 to 13 on the list. Until January 14, only no. 1 to 8 were used – with cambayen and red rumals traded most often. When the ship arrived at Settra Kru, it was the rumals (no. 10) which was most in demand. In this same period the captain complained about the high purchase price of the blue salempouris (no. 1 on the list) by letter, on January 2, 1762. This blue material, also known as blue Guinea, had cost more than 28 guilders per piece, while the prevailing price was about 11 guilders. The archive documents of The Unity’s voyage show where all the various textiles were bought. The blue salempouris however, came from the attic of the MCC’s own warehouse – where it had been noted down at a little over 11 guilders per piece. The second region named by the directors included a small part of the Windward Coast, and a part of Côte d’Ivoire. Nowadays this area includes part of the coast of Liberial, and the majority of Ivory Coast. In this relatively short period of time, the largest number of slaves were bought. 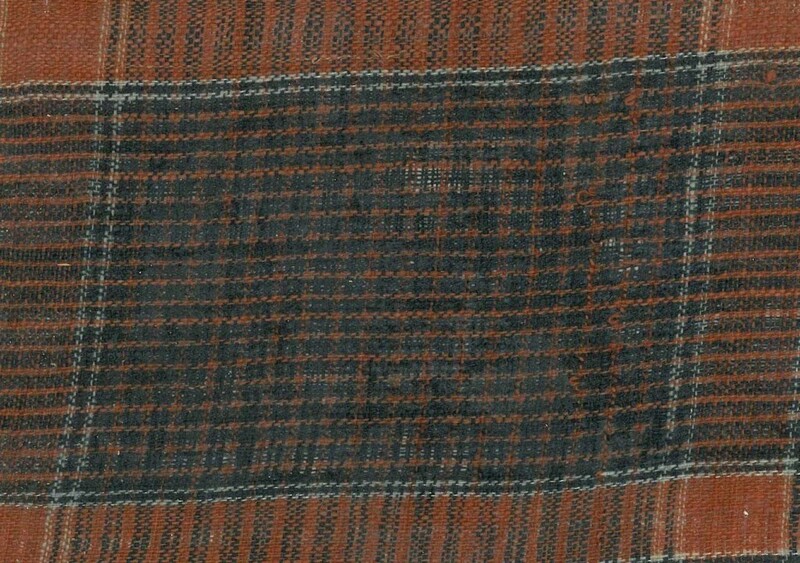 A total of 32 of the 35 textile types were traded. Many of the enslaved Africans, numbering 174 in total, were bought during the two-week stay in Grand-Lahou. The chestergantij (no. 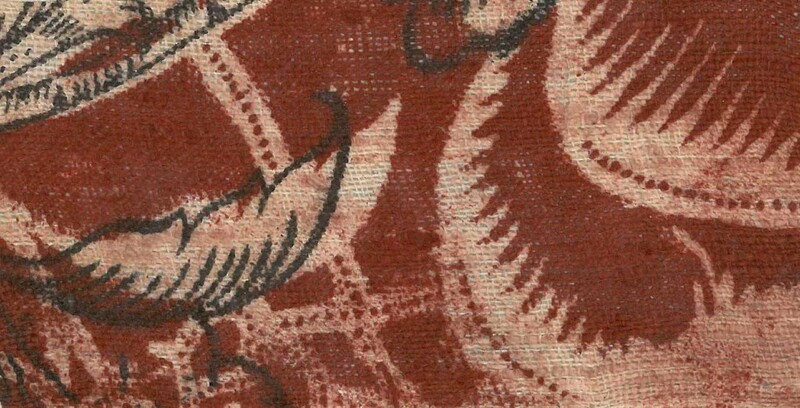 23), floral chits (no. 19) and the Pattenants Chits (no. 28) were most popular here, while the white gurrahs (no. 24), the blue salempouris (no. 1) and seersuckers (no. 31) were also in much demand. The third and last region included a small part of Ivory Coast and a small part of the Gold Coast, equivalent to the second part of Côte d’Ivoire and a small part of Ghana (until fort Elmina). This lengthy stay was used to stock up on water and provisions for the trans-Atlantic crossing. Relatively few slaves were bought, since the slaves were expensive here. Twenty types of textiles were traded for slaves here, including large amounts of cambayen (no. 7) and floral chits (no. 19). The negatepauts (no. 8), Pattenantse chits (no. 28) and red bajutapauts (no. 33) were also in much demand. What did The Unity’s textiles look like? 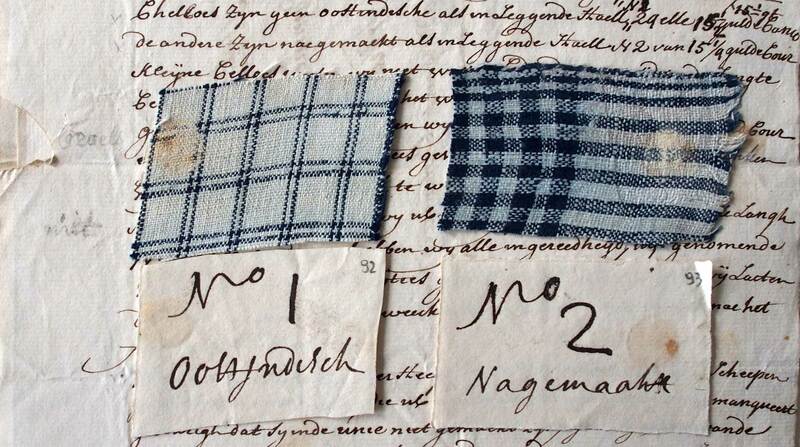 An 18th century book containing textile samples, from the West India Company’s archives, provides a solution. The book was sent to Elmina, Ghana, via a WIC ship in 1788, for trading purposes. 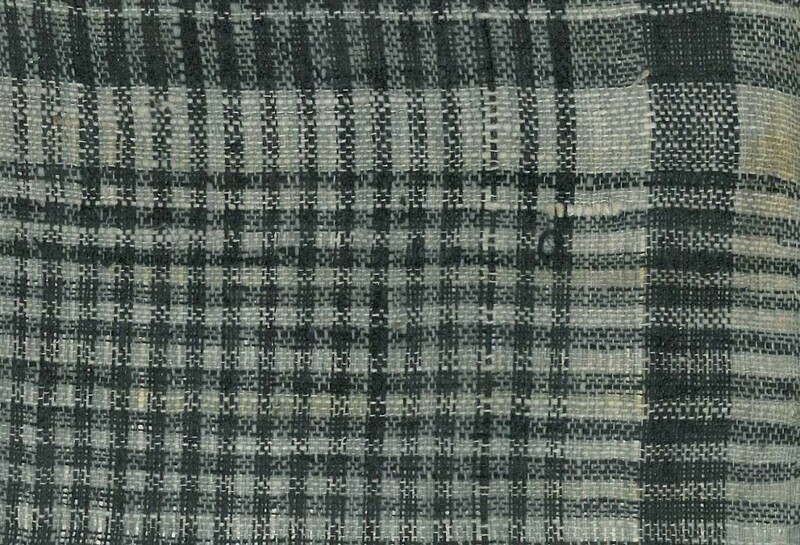 The textile types pictured below provide a good indication of the textiles on board The Unity.